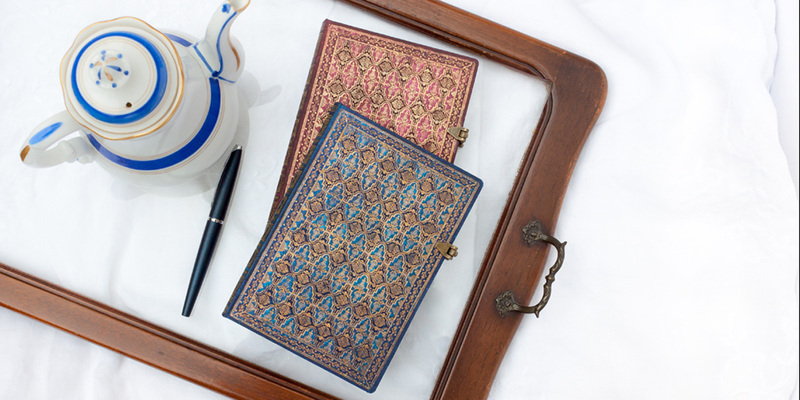 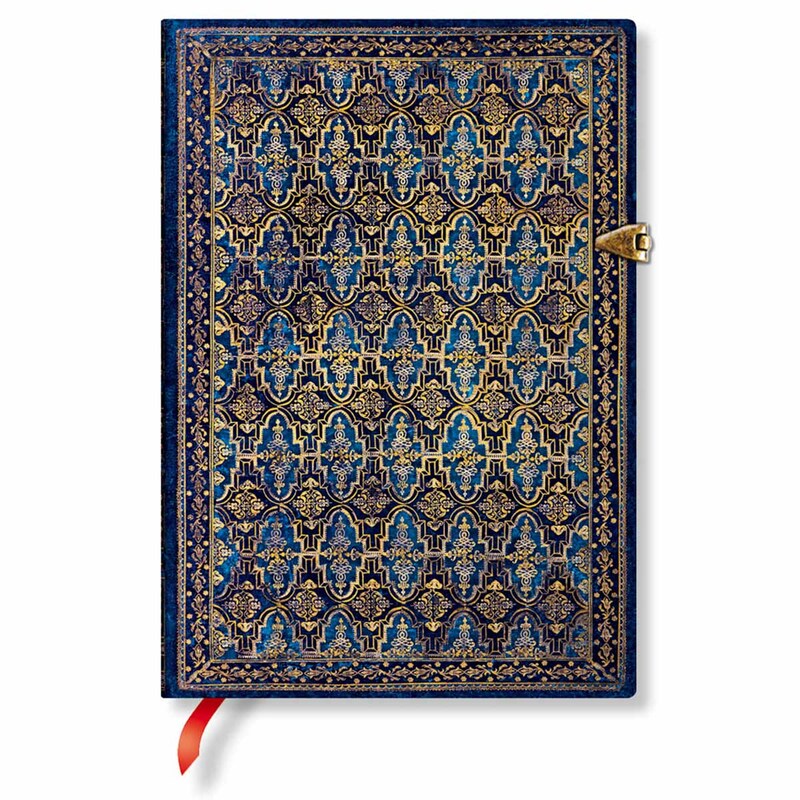 Shop the complete collection of Paperblanks Cascade Journals. 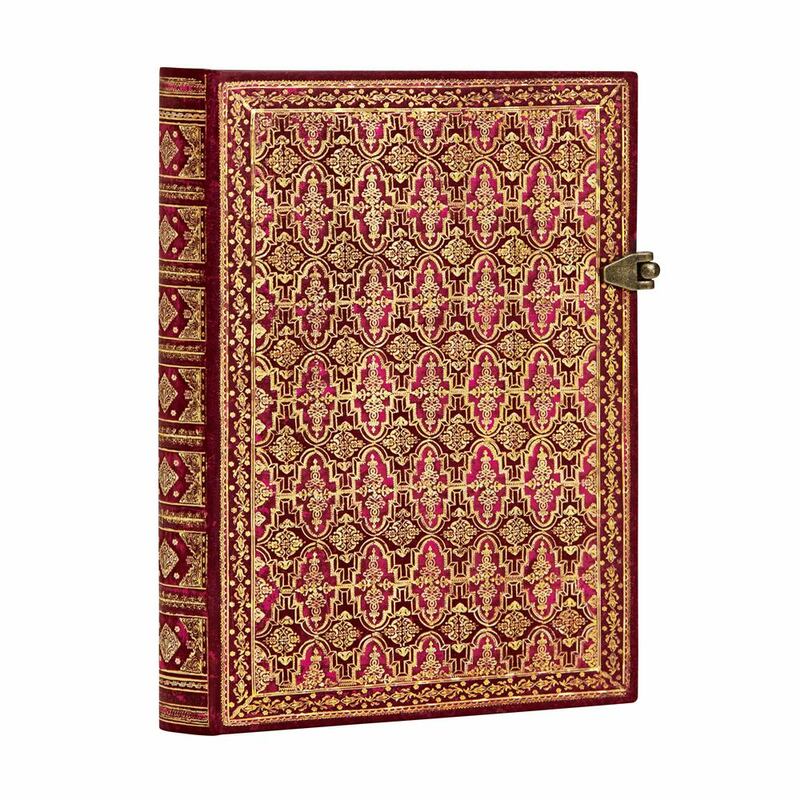 The covers of the Paperblanks River Cascade hard cover notebooks are from a 1729 publication from the Swiss city of Basel. 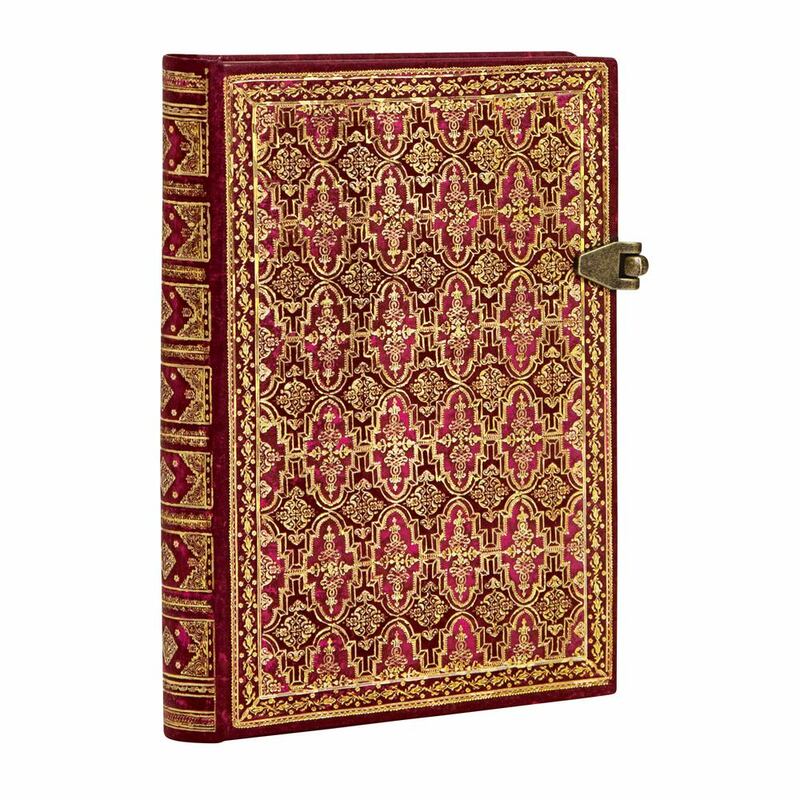 The Publishers, Johan Rudolph and Emanuel Thurneysen used this binding for a controversial translation of Luther's Bible by a Huguenot Minister, Paul Tossanus. 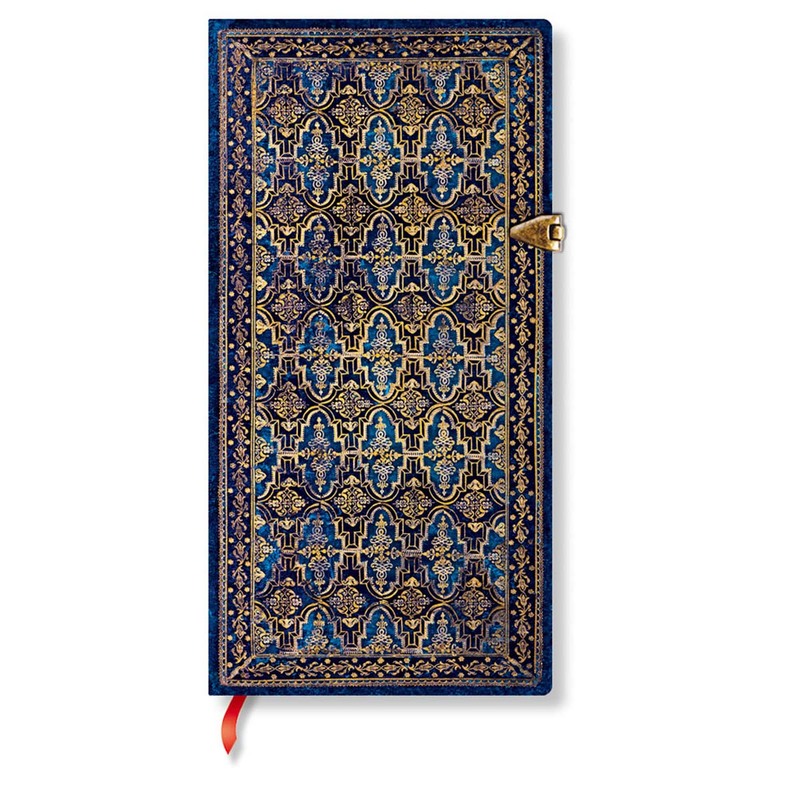 Just like the city of Basel is located on the border where three different countries and cultures meet and Europe's largest river the Rhine has flowed since time eternal, the River Cascade design is reminiscent of the movement of water over rock, a reminder of inevitable change and the grace of acceptance.